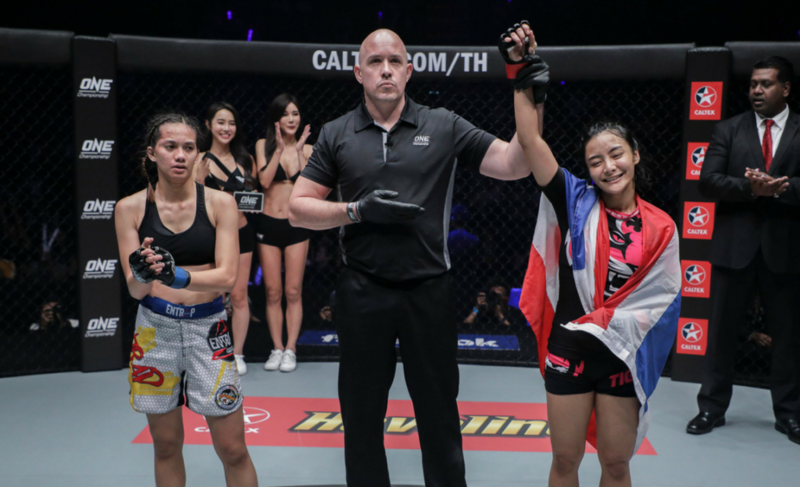 Kritsada Kongsrichai controlled Rabin Catalan before unloading a devastating series of elbows from full mount to secure a TKO victory at ONE: Warriors of the World in Bangkok, Thailand. 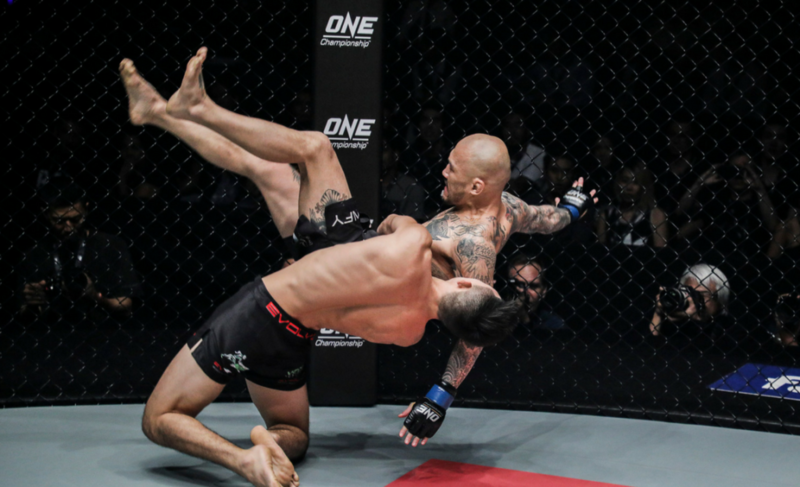 Kongsrichai showcased improved grappling abilities in this contest to not just gain top position, but maintain the position with ease. 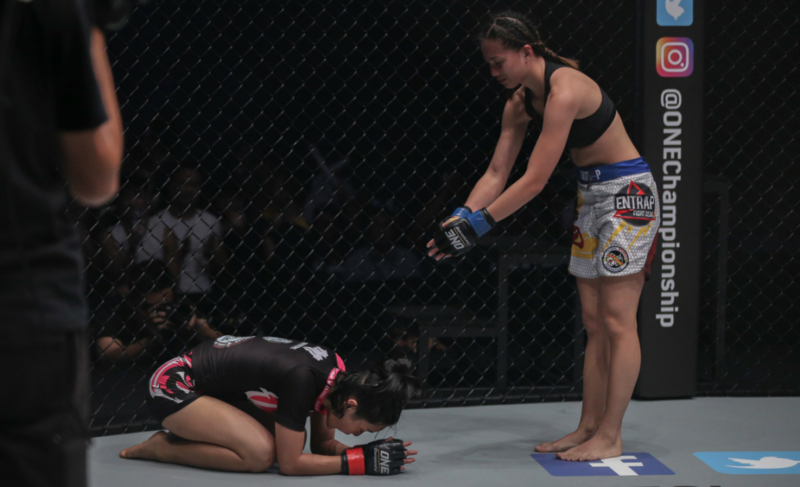 Once there, Catalan had no answer for the volume and intensity of the Thai’s elbows and wasn’t able to recover from the disadvantaged position. 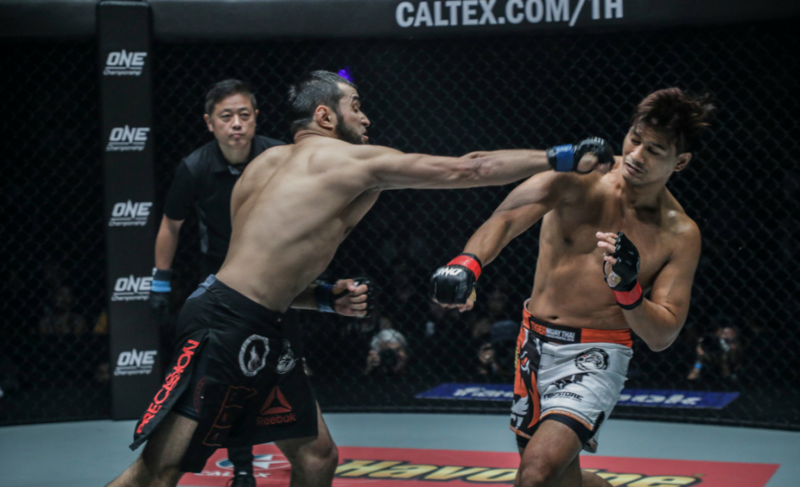 The contest began with Kongsrichai utilizing his striking skills. 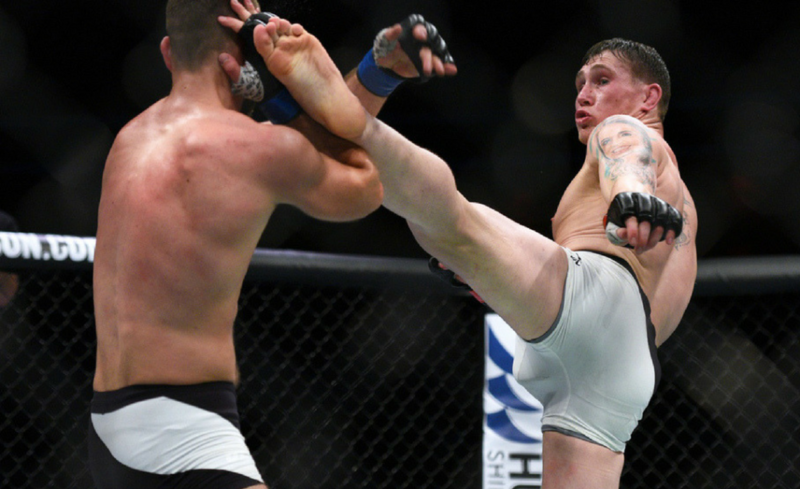 In particular, he relied on his long-range weapons such as his powerful kicks to keep Catalan away. But the two quickly engaged in a clinch that ended up seeing Kongsrichai land in a strange reverse full mount. 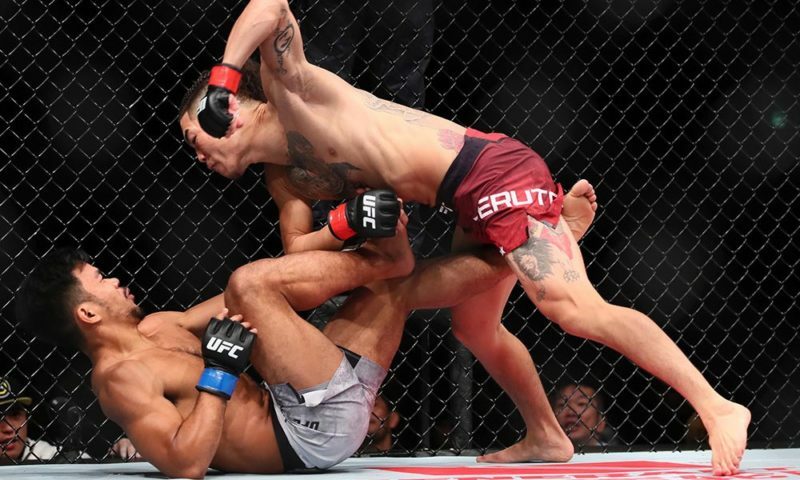 To some laughs of the crowd, Kongsrichai quickly used the top spot to swing himself around and land in a more traditional position in side control. 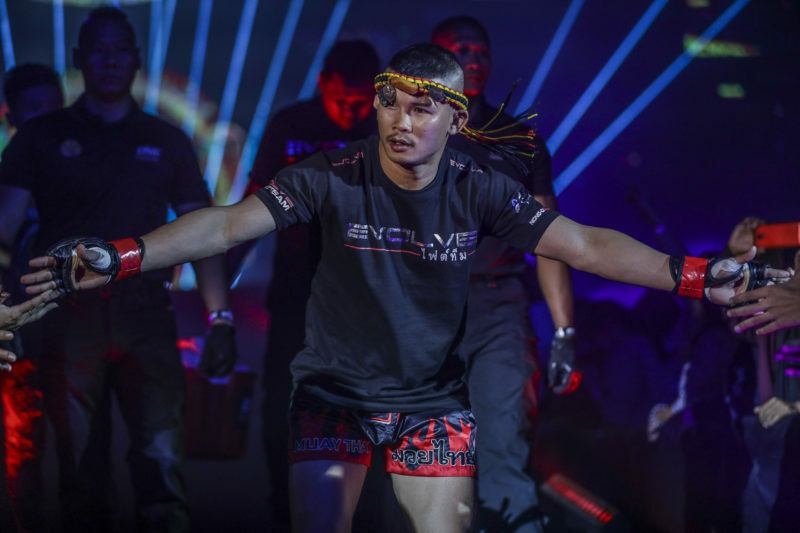 The Thai started damaging the head and body of his opponent with elbows before seamlessly sliding through into full mount and securing top control. From here, it was only a matter of time. 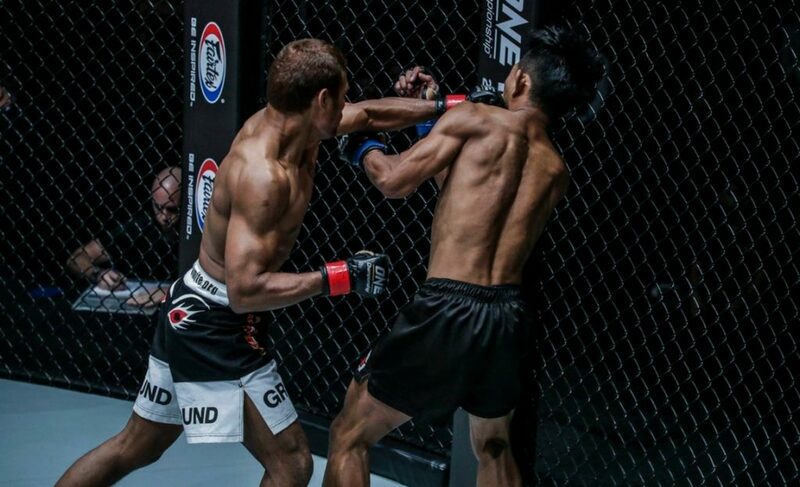 Kongsrichai used his gigantic arsenal of elbow strikes, including downward elbows and grinding cross-face elbows. 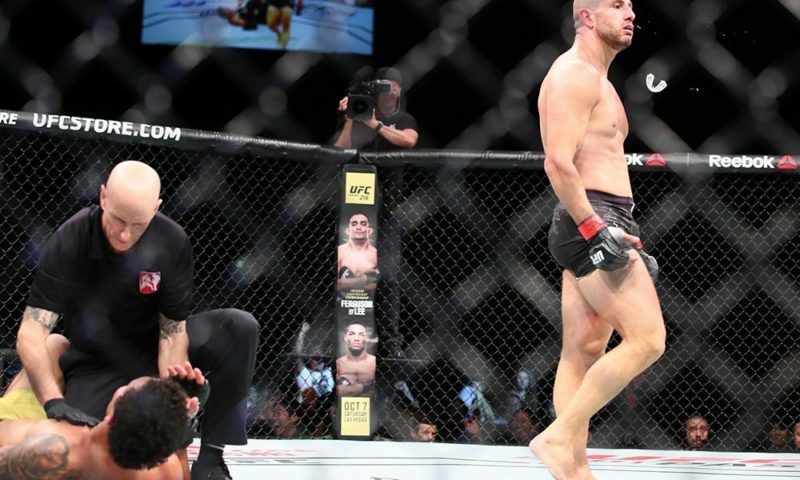 Once Catalan turned his back and tried to cover up from the strikes, the referee realized that the Filipino was in serious trouble and stopped the contest. 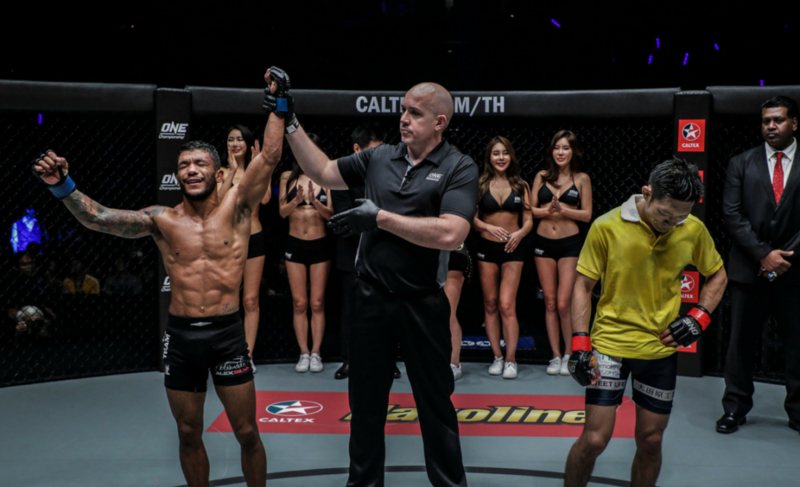 After the contest, “Dream Man” announced that he was very happy and proud to be fighting in front of his fans in Thailand again. Kongsrichai also explained that while he doesn’t have anyone in particular to ‘call out’, he is willing to fight anyone.